people sometimes seem like they're surprised by how gung-ho i am about all my products being cruelty free (and i'm working on the vegan thing, i continue to be stumped by cheese.) so as a refresher, let me remind you - i love animals. all of them, all the time. i dislike most people individually and all people in groups. all of the time. insistence on cruelty free is just a natural extension of that. i don't want my makeup tested on animals because those animals are kept in horrid conditions and the experiments are cruel and unnecessary. a great way to end the practice is by speaking with your dollars. so i only buy from companies that are certified cruelty free. if that's not your jam, so be it, i'll see you on the next post. but if you're interested in switching to cruelty free, stick around. 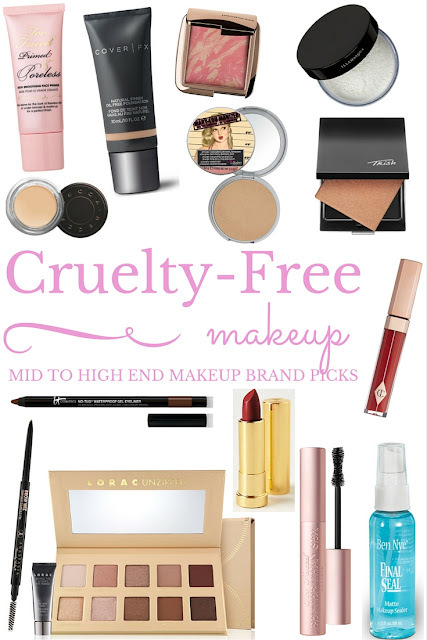 sometimes, it's hard to determine exactly which brands are cruelty free. because the sales associates don't know and a lot of the products aren't marked. i've had numerous sephora employees tell me that the sephora line or the makeup forever line is cruelty free. they're only half right. they're cruelty free... in america. but they sell in china. chinese law requires that makeup sold in in the chinese market must be tested on animals. there are very few exceptions to this law. so i don't think that qualifies them as cruelty free, even though the products sold here are. the company is still profiting off the testing of animals, is it not? most (but not all, i'll cover them below) drugstore brands are sold in china. sorry - maybelline, cover girl, rimmel, all sold in china. as are a lot of high end popular brands - mac, benefit, smashbox. a strange way to check your brand? check the sephora china website. you can type your brand name (in english) into the search box. if it's available, it is not cruelty free. the other issue is with 'parent companies.' because estee lauder owns like, a million things. and there are other parent companies that own smaller makeup lines. for example, urban decay. i know, i know. the beloved naked palettes. urban decay, as it's own line, is cruelty free. but they are owned by l'oreal, who is not cruelty free and sells in china and owns other lines that sell in china as well. so that's always a judgment call you have to make, whether you think supporting urban decay is also supporting l'oreal. or are you teaching the parent company that you support their smaller cruelty free lines? i flip flop in my mind about this all the time, i think it could go either way. as it stands, i do not buy anything from lines whose parent company is not cruelty free, except for tarte. i just find that there's enough other options to satisfy my makeup needs that i simply don't have to. so, cruelty free brands? not as hard to find as those last two paragraphs make it seem, i promise! there are higher end lines that you'd get from department stores (or sephora, but their fishy legalese turns me off so i don't tend to shop there) that are cruelty free. too faced, lorac, becca, and charlotte tilbury are my favorites - they don't test on animals and they do not sell in china. your anastasia beverly hills eyebrow stuff is safe too. here's my personal picks of what i use when i get the high-end stuff. this does mean, often, that you're paying a little more. but not always! i don't think i could constantly buy high end. my frugal inner self cringes when i splurge a little too much, and i often only buy the high end picks when i have a gift card. 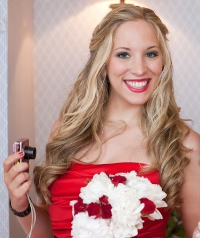 so, drugstore brands to the rescue. cruelty free budget picks include milani, pixi, and sonia kashuk, all of which are at target and all of which i've had great results with. 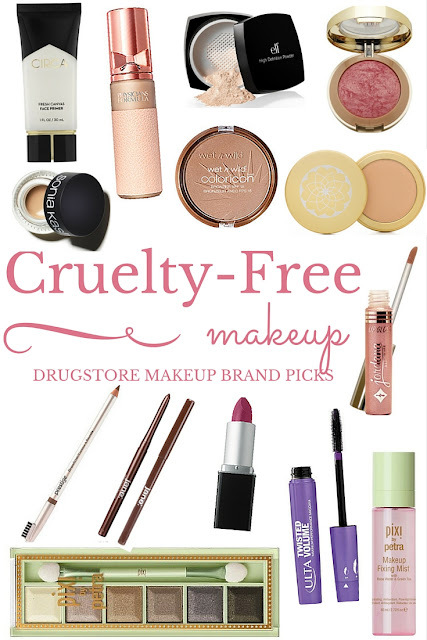 cruelty free does not have to break the bank, by any means. i could list a ton of acceptable brands, but it would take forever. if you have a favorite brand you're curious about, ask me in the comments. you can always google 'is _____ cruelty free' and you'll find results from peta and leaping bunny right away answering your question. some brands do take a bit more research, which i'm happy to do for you because i know where to dig. i've been compared to elle woods in more ways than one, so don't worry, i don't mind checking for you. i'll be back with my picks for other toiletries too, like shampoo and skincare lines. if that's something you're interested in of course. let me know. 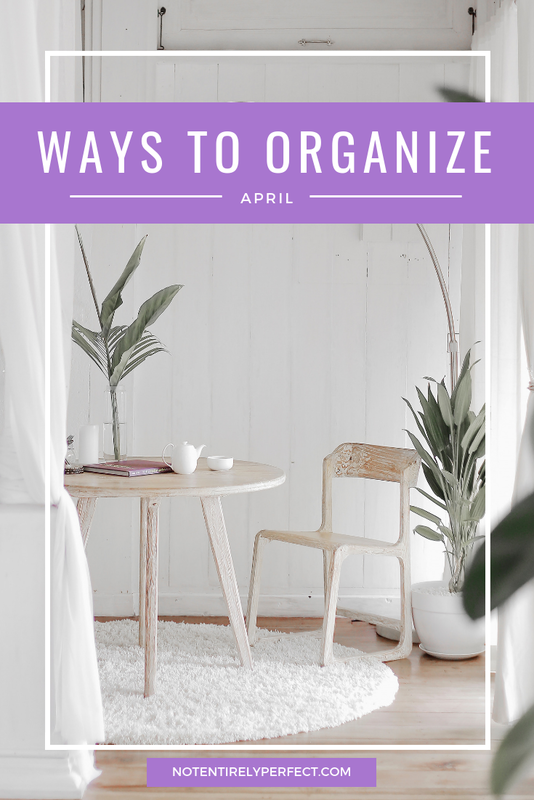 shameless plug - if you found this post helpful, please hit save on it on bloglovin. then more people will see it. and pin the images. free all the test animals!